Many small-, middle- and large-sized companies strive to unify, analyse and activate their customer (and prospect) data. It is quite a challenge which consists in aggregating data from heterogeneous and fragmented streams to build a “360° customer view” and then activate these data through various online and offline channels, based on a sharp analysis of customer journeys and behaviours. 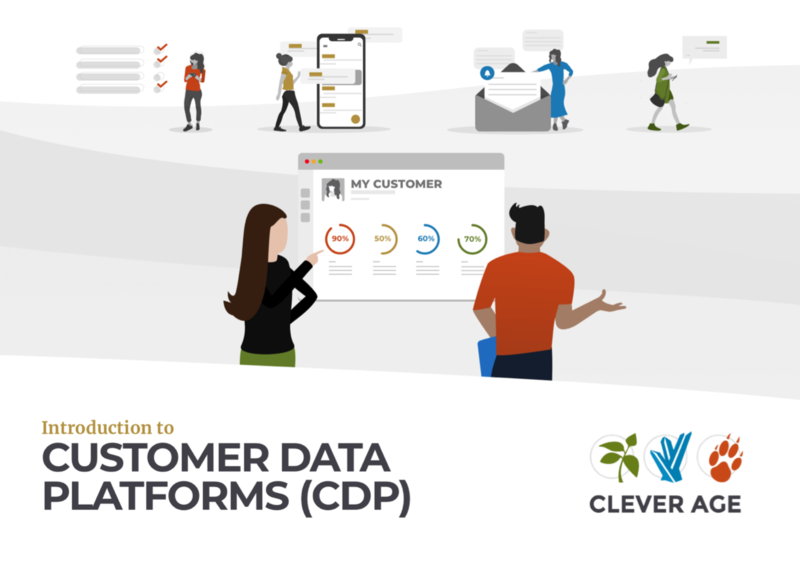 In the omnichannel era, and after the technology trends of CRM, MDM, or DMP, CDPs (Customer Data Platforms) are taking up this challenge by providing a customer data unification solution together with a user-friendly environment for marketing and analysts users. The objective is to offer a single platform supporting the company’s omnichannel marketing strategy. 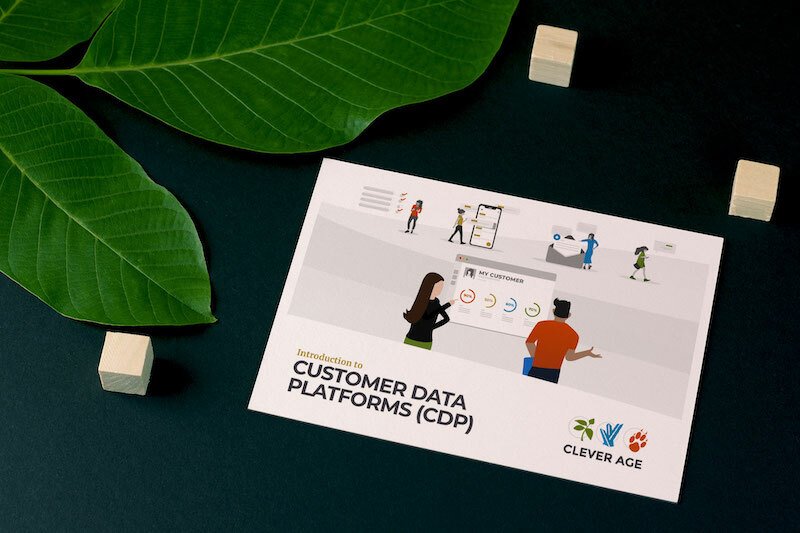 Some CDP vendors focus only on fundamental services of data collection, data management, and data provision for marketing and operational applications, whereas others offer additional native features such as segmentation, predictive analytics, campaign management or personalisation.